The car that's got it all. Except for competition. 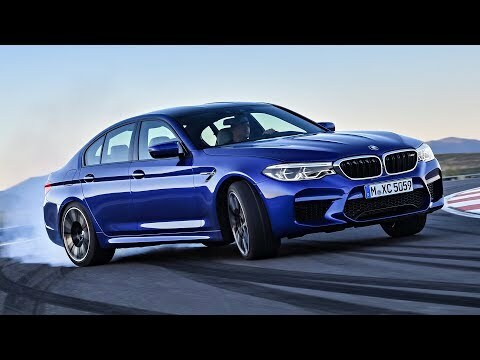 Take the wheel of the outstanding BMW M5 and experience it for yourself. With over 100-years of refining, every BMW model has been crafted to deliver pure driving pleasure. There has never been a more exciting time to drive the open road.